Why so quiet, you ask? What have I been working on, you wonder? Hey Buddy!, I found this information for you: "Coming soon…". 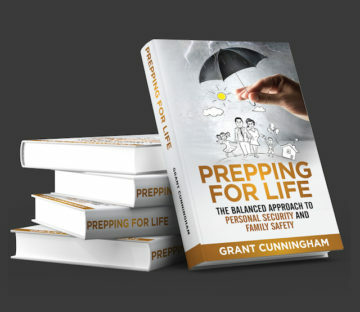 Here is the website link: http://www.grantcunningham.com/2017/07/coming-soon/. Thank you.